Need to add 10/100 Ethernet to your product? If you have serial port, now it can become an Ethernet port with no changes to your embedded software. Packaged inside a single RJ45 connector, the XPort is a device server that will take your serial data stream and convert it to Ethernet packets. A web server is also built in which allows you to design your own pages and interface with your product from the Internet. There are three available pins that can be used as general purpose Inputs or Outputs. Looking for more features? Standard XPort users may be interested in the GC Enhanced XPort which offers Multiple TCP connections, DNS addressing and additional firmware features. Not exactly what you need? 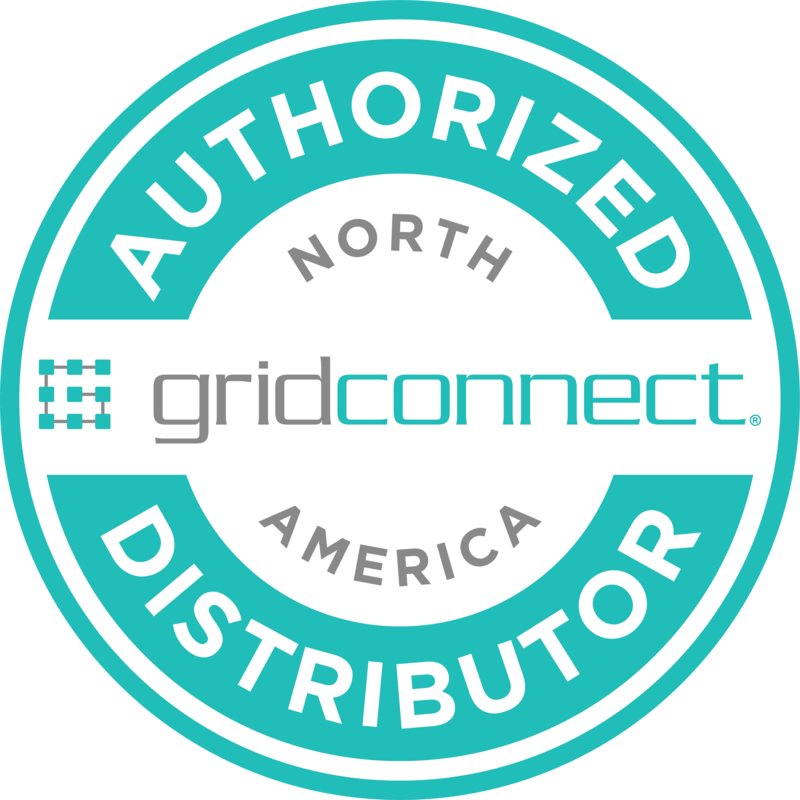 Grid Connect specializes in Customizing XPorts!